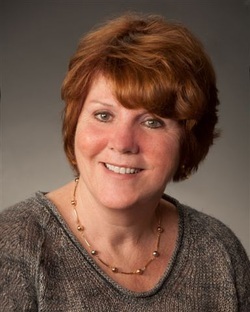 Here you can find information about MPP Cindy Forster, the Member of Provincial Parliament currently representing the constituents of the Niagara Centre riding. A lifelong Welland resident, former mayor, and Registered Nurse, Cindy Forster is an expert in keeping her community healthy. Cindy graduated from the MACK school of Nursing in 1973. While working as a staff nurse in the hospital sector in various programs, Cindy was a dedicated activist for the rights of workers. In 1990, Cindy joined the staff of ONA as a Labour Relations Officer. In 1994, Cindy became active in municipal politics. She served two terms as a municipal councillor on Welland City Council. In 2000, she was elected Mayor for the City of Welland and in 2006, elected as Welland’s representative to Niagara Regional Council. Cindy has sat on many boards and committees including her city’s library board, Hydro commission, Economic Development, social services and accessibility committees and was a member of the ALPHA Board. She has fought worthy causes as pay equity in the library sector. She is currently the Member of Provincial Parliament for the Niagara Centre Riding and holds the role of critic for Municipal Affairs and Housing for Ontario’s New Democrats.